On March 21, 2018, The National Academy of Television Arts & Sciences (NATAS) announced the nominees for the 45th Annual Daytime Emmy® Awards, for which PBS received 23 nominations. The awards honor programming distributed during the 2017 calendar year. 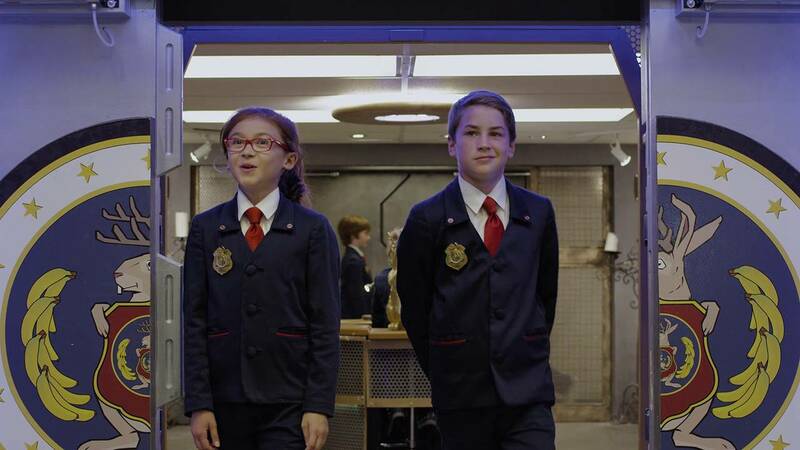 PBS programs that received multiple nominations include ODD SQUAD (8) and A CHEF’S LIFE (3). A complete list of PBS nominations is below. The Daytime Emmy® Awards will be hosted by Mario Lopez and Sheryl Underwood at Pasadena Civic Auditorium on April 29, 2018 . To see the full list of nominees, please visit http://emmyonline.com/day_45th_nominations. PBS congratulates all of our nominees! We would also like to congratulate fellow public television nominees, APT (American Public Television) for earning six nominations. These nominations bring the total number of public television nominations to 29.